. : Terrorist Attack! Beheading In London! 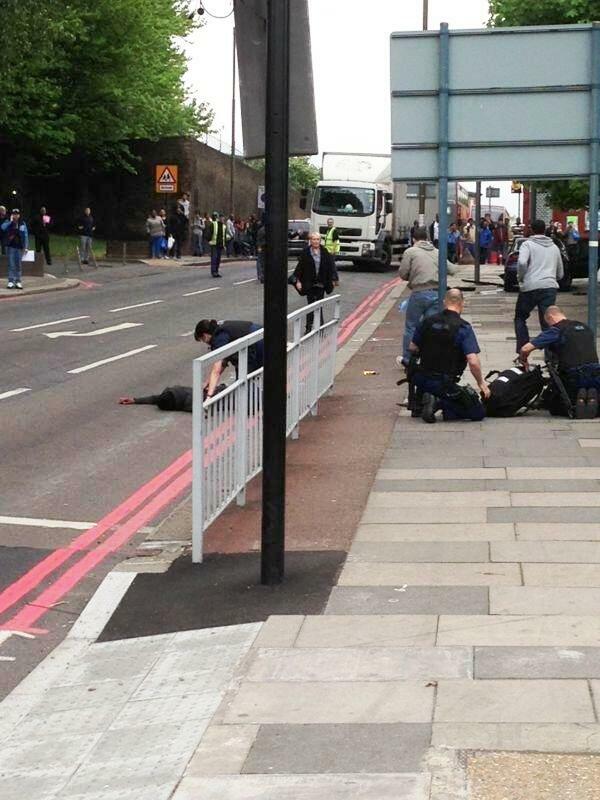 A beheading in London is now being considered an Islamist terrorist attack. New videos below including this one just coming out on LiveLeak. A 2nd new video has also been embedded below this first one also from LiveLeak.